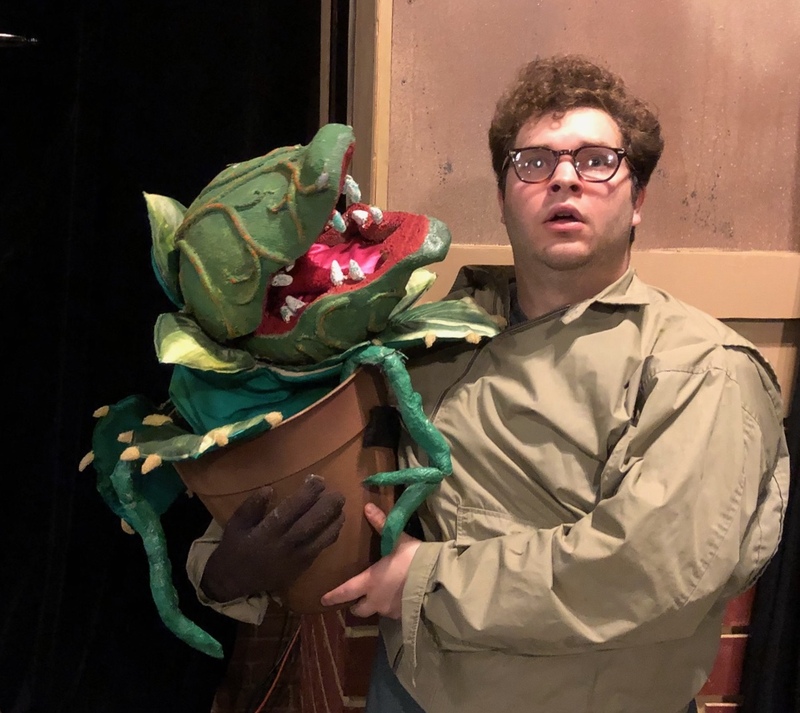 Top Hat Productions will present “Little Shop of Horrors” for six performances, beginning Friday, at its theater at 4220 Youngstown-Poland Road, Youngstown. Curtain times are 7:30 p.m. Friday and Saturday, and also Oct. 19, 20, 26 and 27. Narrated by Chiffon (Kara DiBattista), Crystal (Nikita Jones) and Ronette (Taeshawn Madison), “Little Shop” is a horror-comedy rock musical that revolves around Seymour (Keith Stepanic), who works in a florist shop owned by Mr. Mushnik (Christopher Haddock). He spends his time dreaming of Audrey (D’Ella Heschmeyer), who is dating the sadistic Orin Scrivello (Bret Vandermark). The cast also includes Austin Brown, Gary Campbell, Julie DeSalvo, Angel Febres, Millie Heschmeyer, Heather Jones, Sahar Khatib, Jessica Ludovici, Rimsha Rahman, Riley Storey and Lillie Weiss. Tickets are $17.50 (plus applicable fees; $15.50 for senior citizens); go to tophatproductions.org or call 800-838-3006. 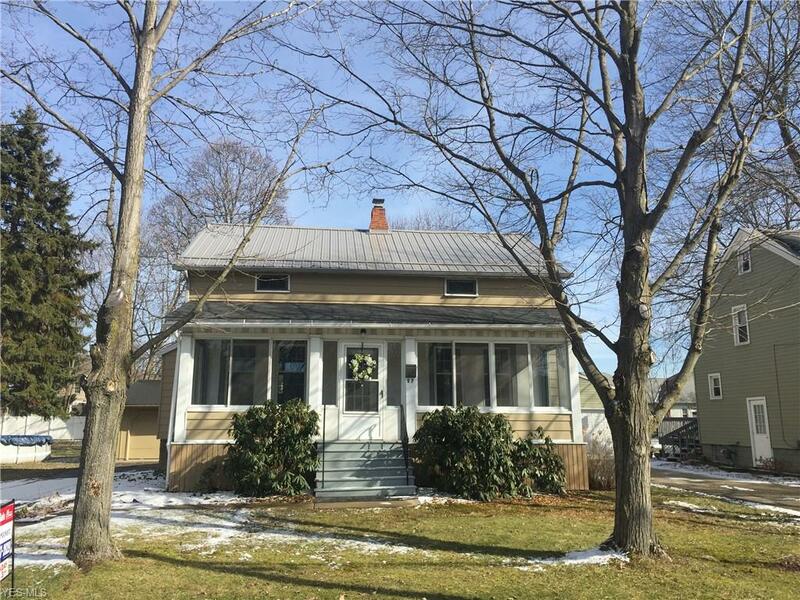 April 11, 2016 12:05 a.m.
March 5, 2015 12:05 a.m.
February 16, 2018 12:05 a.m.